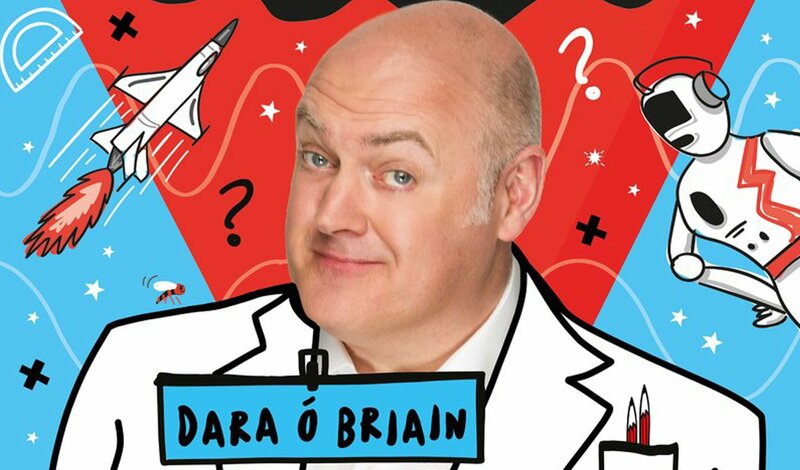 October 4th sees the release of Dara O Briain’s second science based children’s book. After the journey to the limits of space in Beyond The Sky last year, this is a trip into those things that are very small and very invisible and very, very important to make our normal lives happen. 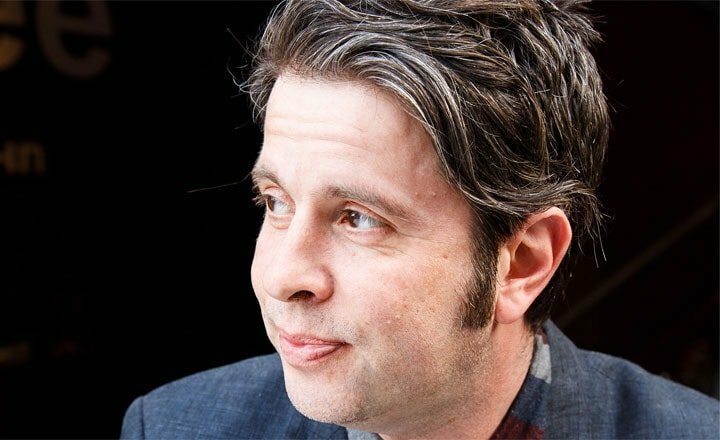 Plus, exploding fish, farting cows and angry, angry electrons making your breakfast. It’s all here. You can order it now from Amazon here. 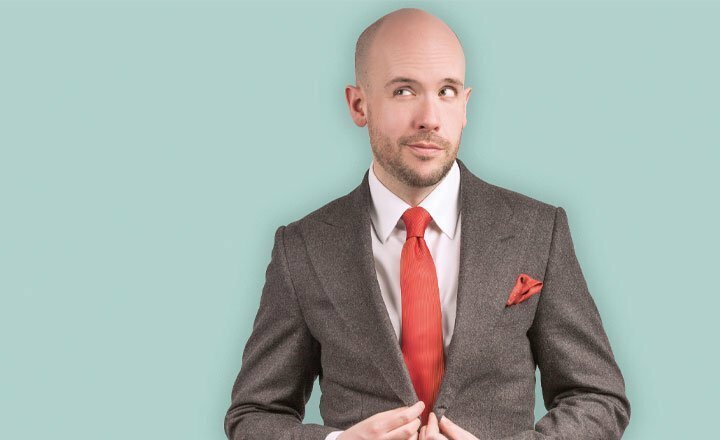 Don’t forget, Dara is on tour around the UK and Ireland – you can find ticket information here. 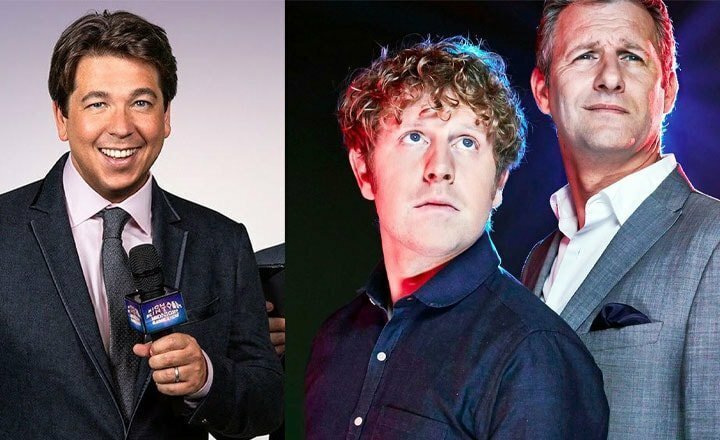 SIGN-UP FOR THE LATEST ON COMEDY NEWS, TOURS AND GIGS!